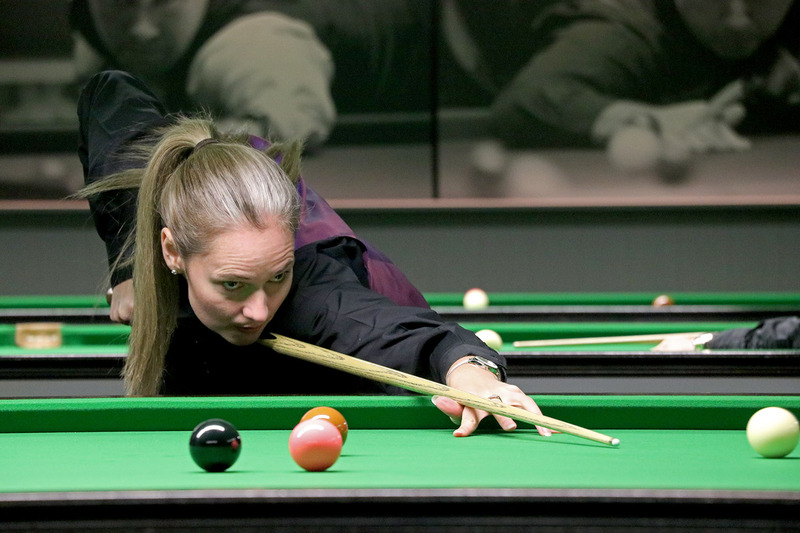 Entries are now being accepted for the Belgian Women’s Open as the World Women’s Snooker Tour heads back to Belgium next February. 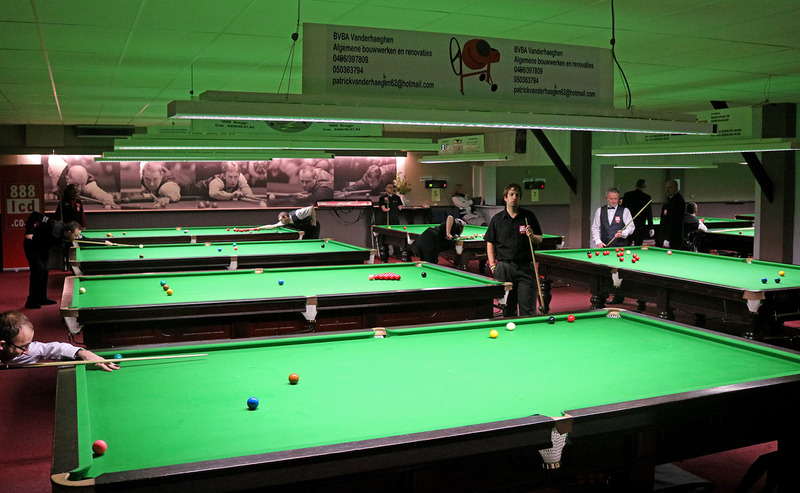 The three-day event will take place from 1-3 February 2019 and will be played at The Trickshot club, situated in the centre of the historic city of Bruges. 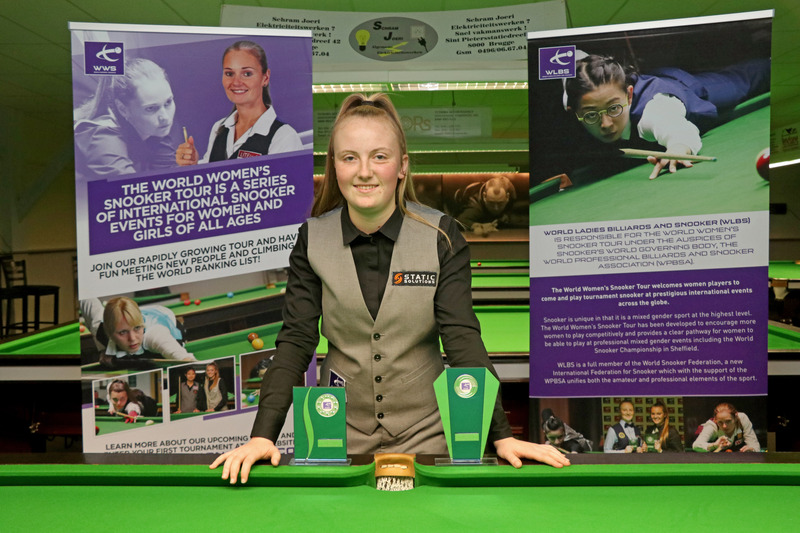 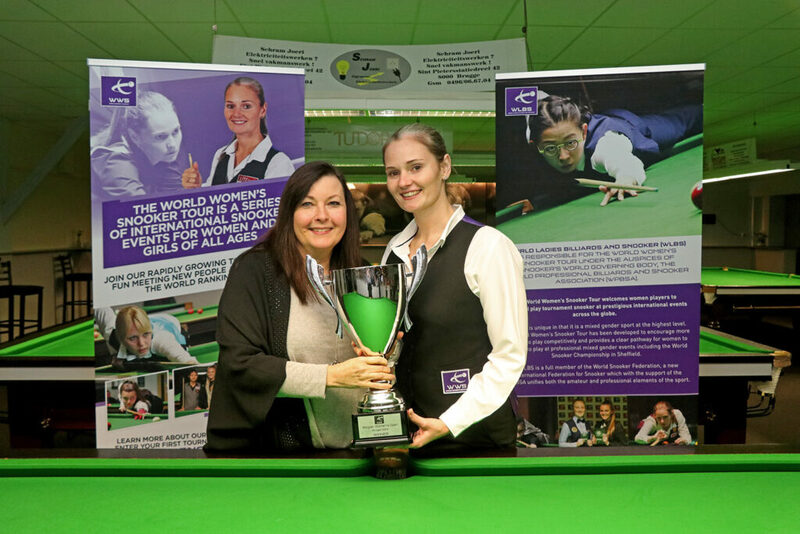 Following victory for Reanne Evans at the European Women’s Masters back in October, the event marks our second trip to Belgium during the 2018/19 World Women’s Snooker Tour, which once again will see a full-ranking event staged, as well as side-events staged for under-21 and senior players. 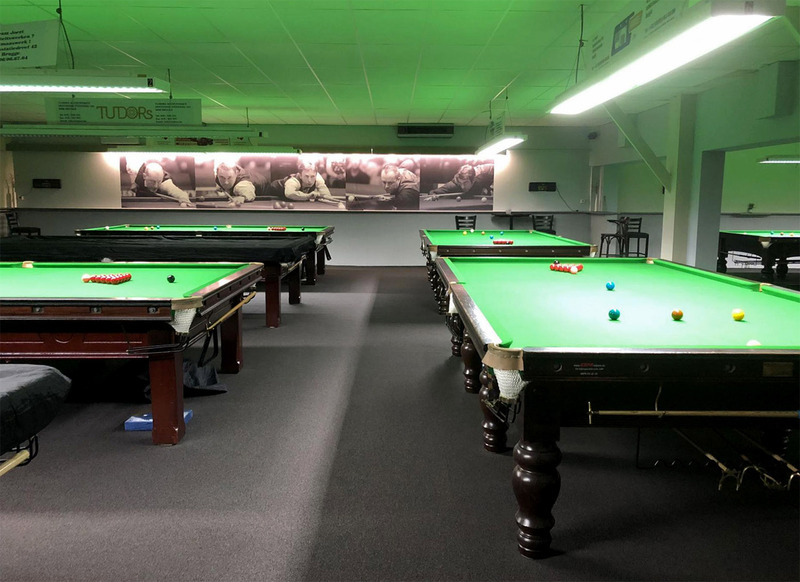 There is an agreed rate in place with the Velotel Hotel Bruges (although players are free to stay at any hotel) and we are hoping to provide a shuttle service between this hotel and the venue during the event. 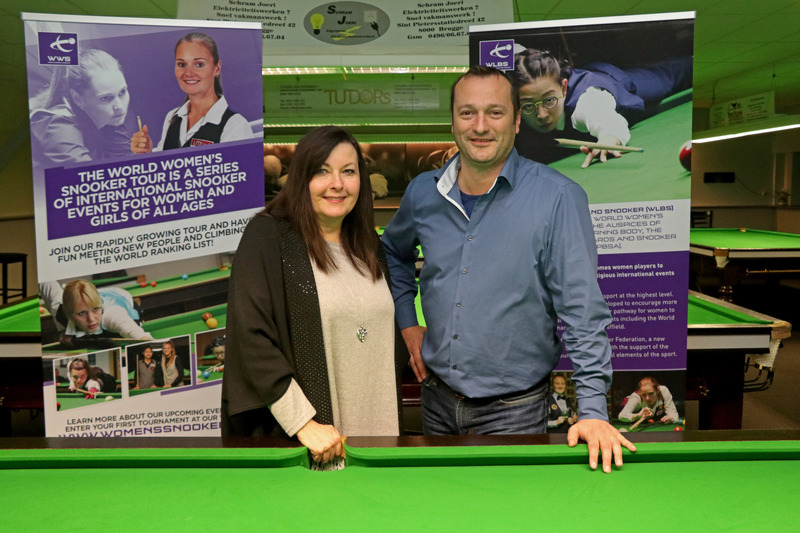 There will also be a shuttle service provided to/from three local airports courtesy of club owner Olivier Vandenbohede and his team. For full hotel/shuttle information download the full event entry pack here.